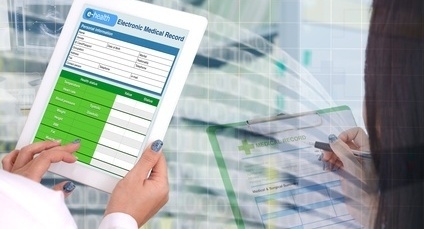 Electronic health record (EHR) interoperability is a major concern and a major challenge in health IT. As EHR adoption and functionality continue to grow, patients, providers, and regulators expect corresponding improvements in reliability and ease of use. Is quick, seamless communication across the healthcare spectrum really possible? Read on to learn more about the current state of interoperability. EHR interoperability is essentially the ability of different EHR systems to work together, exchanging and using patients’ electronic health information. True interoperability is automatic and seamless, requiring no special effort from users. Interoperability is the end goal of EHR implementation, but reaching that goal is easier said than done. Incompatibilities between EHR products from different vendors, privacy and data protection rules, problems with data sharing, and complicated regulatory guidelines are just some of the challenges preventing full interoperability. Key stakeholders are taking steps to remedy these problems, however, and EHR interoperability remains very much at the forefront of the health IT industry. Below are 10 key resources for healthcare IT professionals to learn about EHR interoperability, including regulatory concerns, implementation strategies, and predictions by industry leaders and observers. The key regulatory resource for EHR interoperability is the Office of the National Coordinator for Health Information Technology (ONC) website, HealthIT.gov. This site provides information for professionals, patients, researchers and federal advisory committees, as well as news and updates. Recent updates include a November 2016 Report to Congress on Health IT Progress and the 2017 Interoperability Standards Advisory from the HIT Standards Committee. ONC also developed interoperability measures for Medicare providers in accordance with MACRA, the Medicare Access and CHIP (Children’s Health Insurance Program) Reauthorization Act. 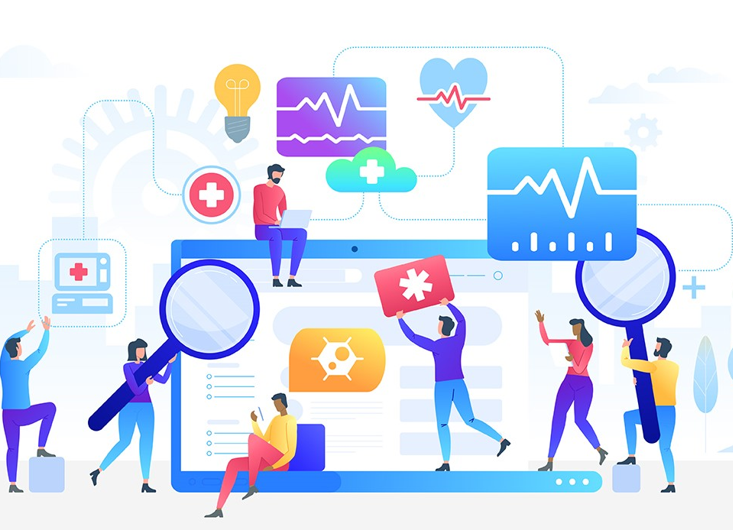 ONC’s Health IT Buzz blog outlines the development of these measures and links to key supporting documents, including the ONC HIT Shared Nationwide Interoperability Roadmap and the Federal Health IT Strategic Plan. The sweeping and complex 21st Century Cures Act, passed into law in December 2016, includes a number of health IT provisions relevant to both EHRs and interoperabilty. Healthcare Informatics provides a useful analysis of the major health IT provisions of the law and a discussion of its interoperability and information blocking components. Additional discussion is available via Health IT Interoperability and Healthcare IT News. 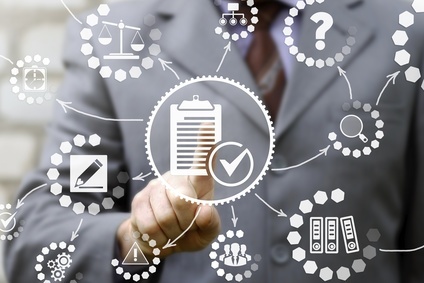 DirectTrust, a collaborative non-profit association of health IT and provider organizations, recently released a draft white paper, Feature and Function Recommendations to the HIT Industry to Optimize Clinician Usability of Direct Interoperability to Enhance Patient Care. The paper makes recommendations about specific features and functions vendors can include in EHR products to enhance interoperability and patient care. AMA Wire, the news branch of the American Medical Association, discusses current physician efforts to make EHRs interoperable. These efforts include state-run health information exchanges; the use of SMART Health IT, an open, standards-based technology platform that allows the integration of apps to the EHR structure; EHR-based solutions to prevent wrong surgeries from being performed; and AMA-based lobbying to encourage legislation that advances EHR interoperability and best practices. Modernizing Medicine outlines eight strategies for providers to “harness interoperability” in their practices. The piece emphasizes the importance of communication between providers and EHR vendors. Cloud-based EHRs and those that use structured data capture (versus free text) also make interoperability easier to attain. CIOs also play a key role in addressing the issue of EHR interoperability. Tellus names the Top 5 EHR Interoperability Challenges That CIOs Should Focus On, including patient data privacy and confidentiality rules; EHR usability; patient matching; data acquisition, conversion, and standardization; and technical variations in the development of EHRs. Healthcare IT News reports on industry CIOs who have urged ONC to allow the EHR market to innovate and address interoperability problems. Some initiatives are already underway, led by professional organizations and EHR vendors, and changes in payment models may also drive innovation. The Technology Advice blog names direct messaging the “biggest step toward EHR interoperability.” Secure messaging that enables EHR data to be transferred instantaneously (as opposed to insecure emails or slower, more cumbersome faxes) could address privacy and security concerns and speed communication between providers. Messaging can also pave the way for interoperability by allowing medical practices to share information seamlessly, improve workflow, and ensure clear, legible exchange of information among providers. Software Advice and EHR Intelligence offer additional discussion of direct messaging and its role in interoperability. EHR in Practice offers predictions about EHR interoperability in the next five years. Potential developments include an improved ability for clinicians to send clinical information to other providers; increased patient involvement and patient outreach; increased used of cloud-based systems; more streamlined documentation; and increased community health analysis and tracking. A Modern Healthcare infographic provides an EHR interoperability update, examining data about EHR usage and capabilities in hospitals nationwide. The data shows that EHR adoption and functionality is trending upward, but not all hospitals have fully transitioned from paper records, and EHR integration, penetration and import/export capabilities remain somewhat low. 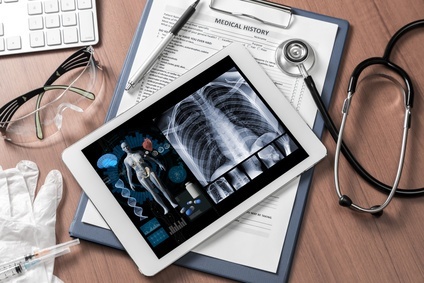 EHR interoperability is both a lofty goal and a complicated issue, involving the interplay of patients, providers, legislators, and health IT professionals. The complexity of medical information and patient care, combined with stringent privacy guidelines and the intricacies of data collection, poses significant challenges. Numerous interoperability efforts are already underway, however, and the overall trend seems to be moving in the direction of the automatic, seamless communication that will increase accuracy and speed, decrease time and spending, and lead to improvements in patient care.